If this restaurant was not only in Sydney, if it wasn't headed by the culinary genius Jamie Oliver and if it was not one of my favourite cuisines I would not have waited a painful 2.5 hours to eat dinner! I find restaurants that don't take bookings increasingly frustrating! I long for the old days when you simply made a reservation and turned up at the designated time. Instead, we now turn up and put our names on a long list, grab a buzzer or leave our mobiles and find some way to pass the time, until a table finally becomes free. 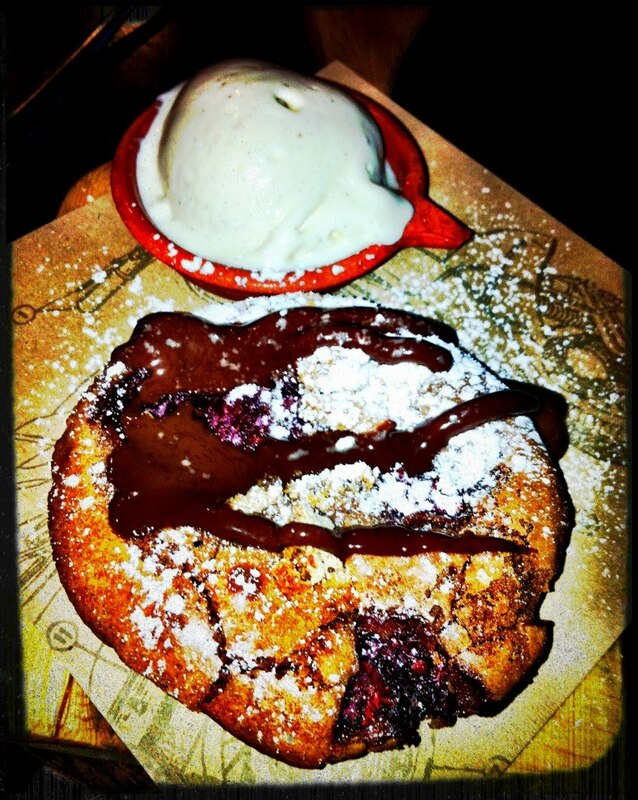 Gripes aside...Jamie's Italian is warm and welcoming. 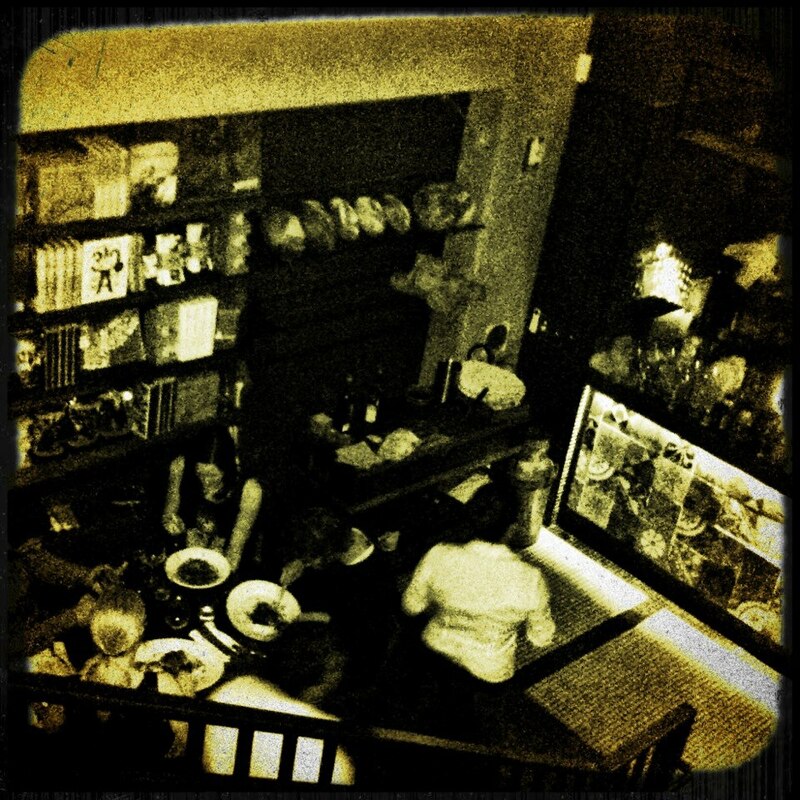 There is a long bar on the ground floor and a small area for people to wait with a drink, while checking out Jamie's latest cookbooks and merchandise. The warehouse style restaurant wouldn't be out of place in New York with lots of iron beams, exposed brick, red banquette seating and tables crowded into the mezzanine level. The staff dart around with speed and purpose. Finally, 9pm ticked over and we took our seats in front of another open kitchen (definitely in vogue at the moment) on the mezzanine level. Almost past hunger, my tastebuds revived as I perused the menu. 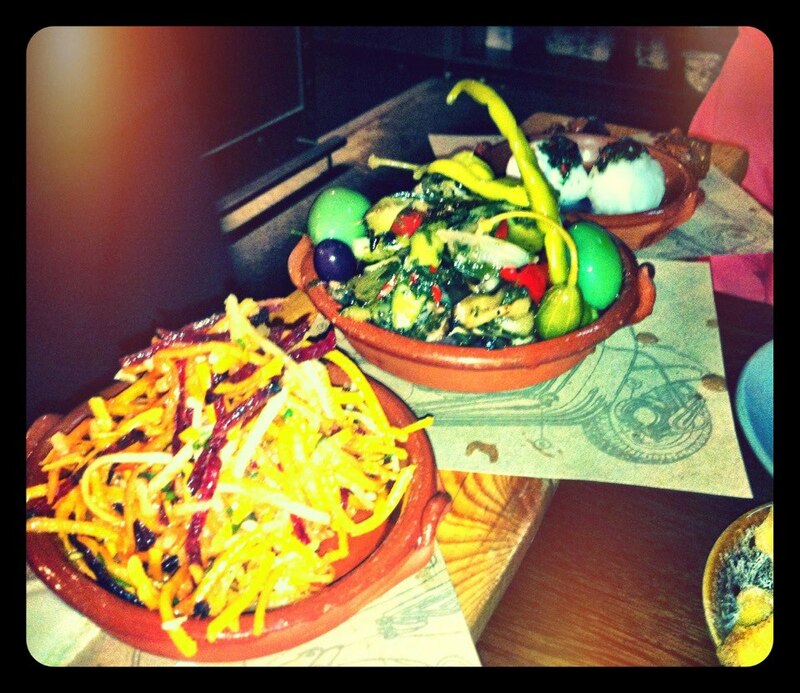 Jamie's Italian features all the rustic classics so often featured in his TV shows and cookbooks. The emphasis is on herbs, spices and lots of fresh flavours. The service was efficient and attentive. 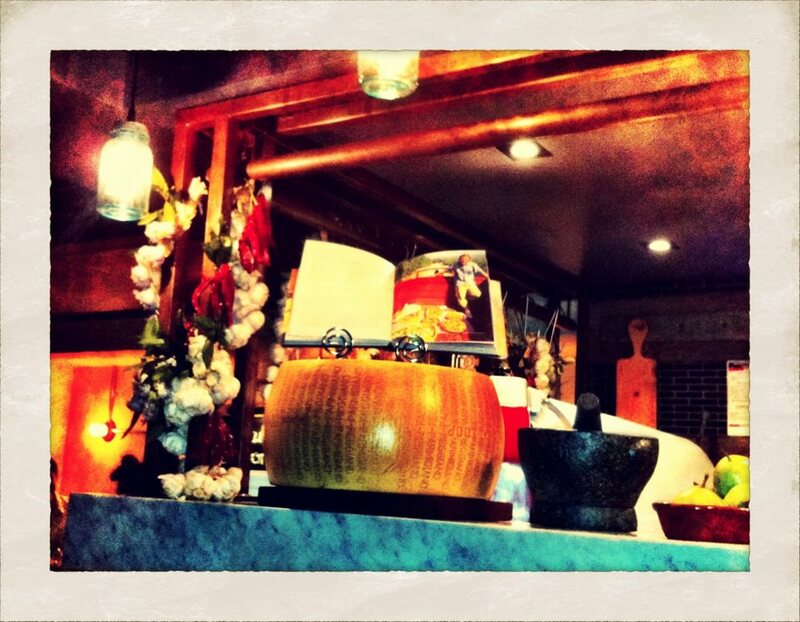 To begin I couldn't pass up the opportunity to try one of his signature wooden planks filled with antipasti goodies. The plank arrives resplendent with slices of San Daniele prosciutto, Wagyu bresaola, finocchio & capocollo; fresh Buffalo mozzarella & pecorino with an amazing sweet chilli jam; pickles, olives & caper berries and shaved root vegetables garnished with chilli, lemon & mint. 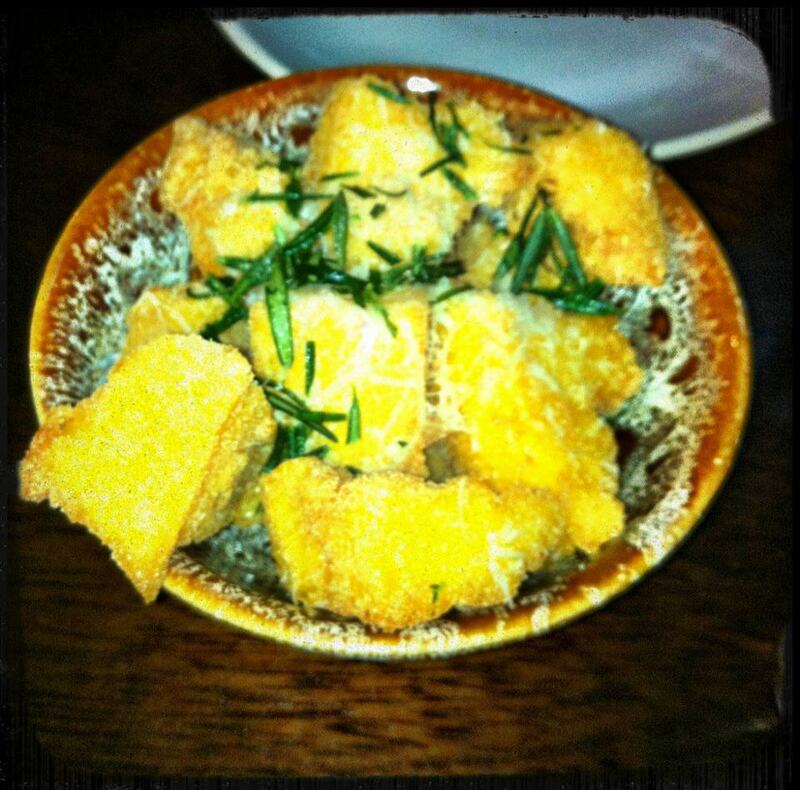 We also settled on some crispy fried polenta with rosemary & parmesan, which was quite simply delicious! For mains, the fresh pasta won us over. 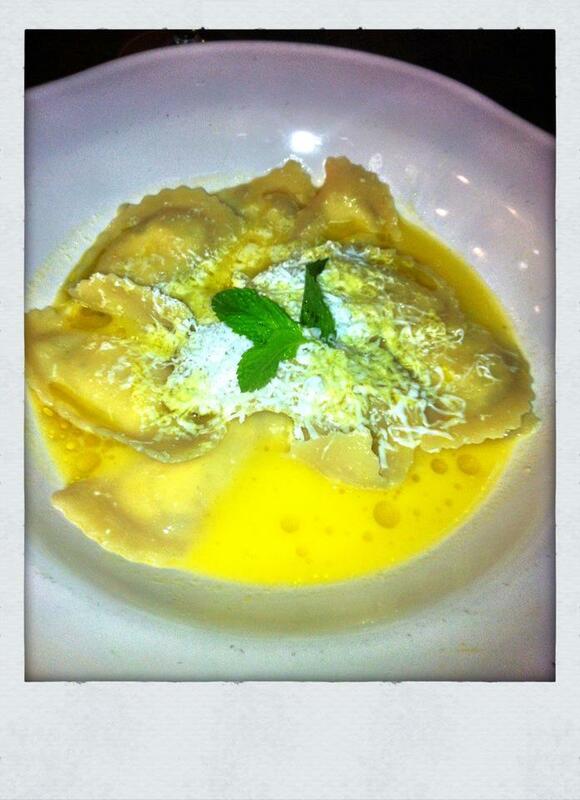 The delicate ravioli parcels stuffed with creamy ricotta, lemon, mint and parmesan was heavenly. The lemon and mint providing just the right amount of freshness to cut through the creamy ricotta. 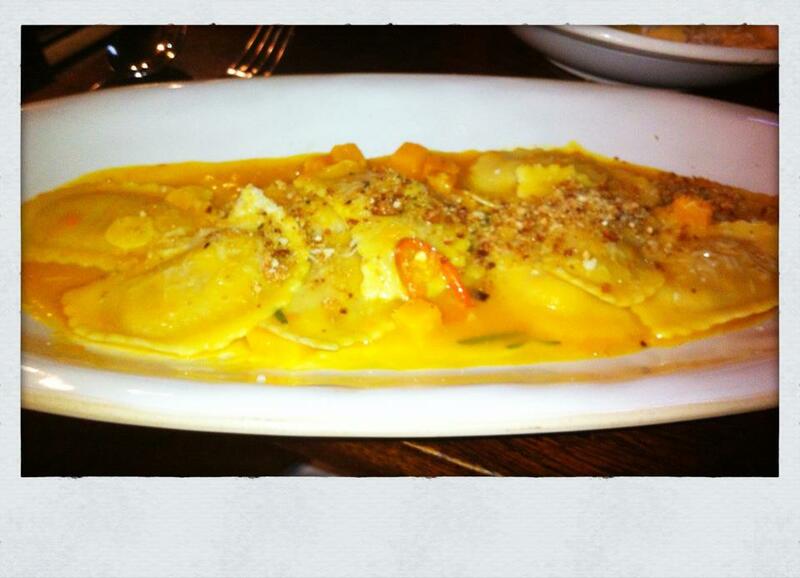 The creamy pumpkin ravioli with crushed almonds, fresh tomato and a hint of chilli was also excellent. Perfectly al dente. 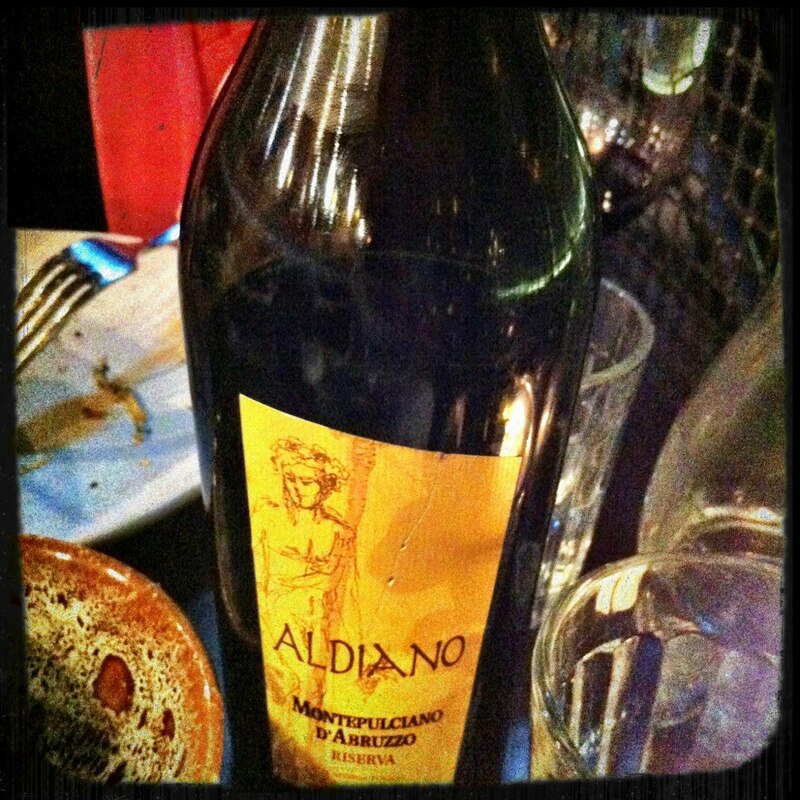 The wine list features a variety of Italian and Australian labels and we settled on a beautiful bottle of Montepulciano from Abruzzo, which was rich with the flavours of berries and chocolate. Almost stuffed full, I couldn't pass up the opportunity to try the warm chocolate and raspberry brownie with vanilla ice cream. The melted chocolate was the perfect match for the tart raspberries. 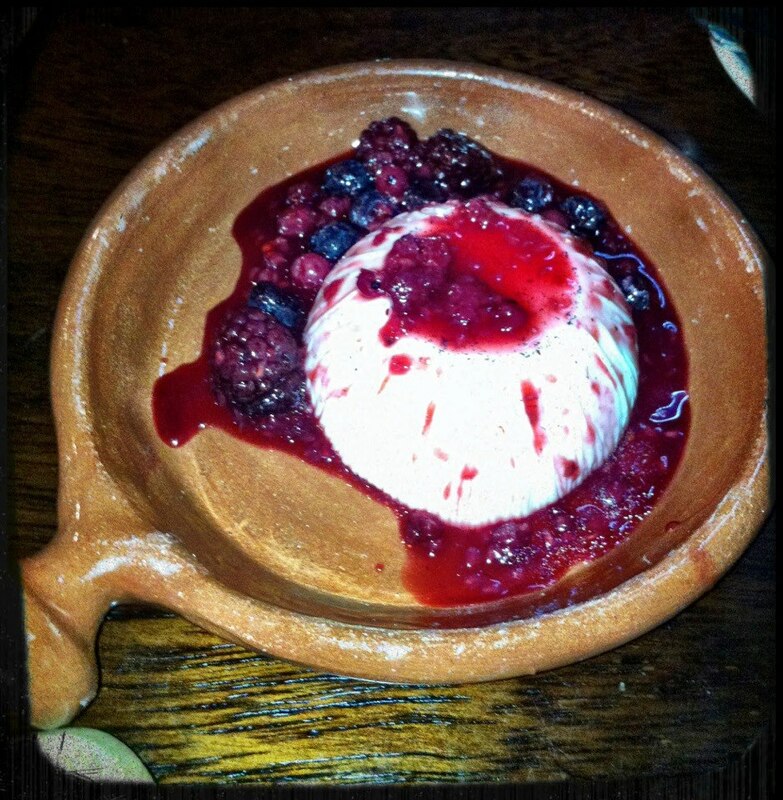 The creamy panna cotta with seasonal berry compote was also delicious. A wonderful end to a highly anticipated meal!